Facebook is the largest social media network in the world, with over one billion active users across the globe. As such, Facebook has become an exceptional marketing tool that allows businesses to place their ads where virtually millions of prospects can view them. This strategy has been effective, to say the least. There are over 3 million advertisers on Facebook, and more businesses are beginning to invest in Facebook as a viable online marketing tool. However, there has been some concern that Facebook’s worldwide use would dwindle because of their catastrophic data breach in April. Interestingly, the reality has been otherwise in favor that Facebook’s worldwide use is not actually falling, but is instead increasing at a steady rate, according to The Next Web. Notwithstanding growing privacy concerns, global Facebook use is actually accelerating. From 2017 to the end of March, 390 million people signed up on Facebook. That’s an 8% increase than the same trend just three months ago. In addition, Facebook has reported a steady 3.2% growth in monthly active users since the beginning of 2018. Facebook’s advertising platform also posted some remarkable statistics, averaging a total of over 2 billion users by the end of March. More importantly, Facebook has gained approximately 67 million new users since March, a key indicator that Facebook’s usage rate has only increased since its massive data breach. There was an increasingly growing concern that Facebook’s data breach would affect their usage rate on both their social media and advertising platform. After the data breach, Pep Boys suspended their advertising campaigns on Facebook indefinitely and many pundits believed that other companies would follow in suit. Moreover, there was also a particular fear of how Facebook users would treat the data breach of the social media giant. According to the aforementioned statistics, it appears that Facebook is still a beloved tool for people across the world, and that fact doesn’t look to change any time soon. Can Businesses Still Advertise on Facebook? Facebook’s advertising platform has only increased in previous months. Therefore, businesses can resume using the platform to create their own advertising campaigns. 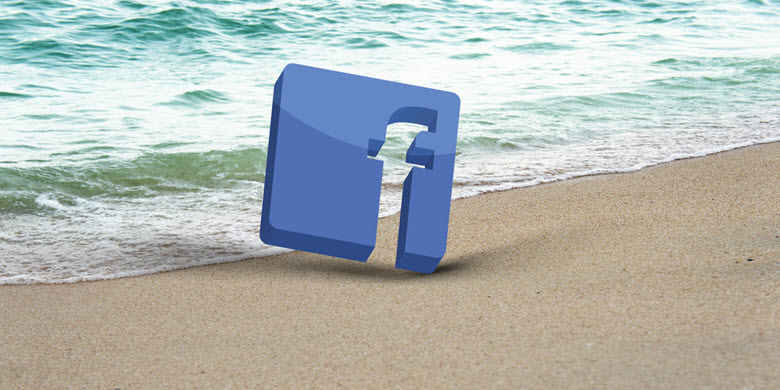 With billions of global adherents, Facebook is still the most effective social media marketing tool by leaps and bounds. Facebook also gives businesses the opportunity to reach their target audience with a sizable marketing budget. Hence, both small businesses and worldwide corporations can use Facebook, even with limited budgets. Now that Facebook has seemingly recovered from their cataclysmic data breach, it appears that their usage numbers are steadily increasing. This has to be good news for both Facebook and businesses that use the platform as a marketing tool. Since Facebook is still the most efficient social media marketing tool, it should be a relief to marketers that Facebook users haven’t been swayed by March’s data breach. That still hasn’t stopped Facebook from ushering in new changes to both their social media and advertising platforms, assuring businesses and users that their recent data breach is far away behind them.